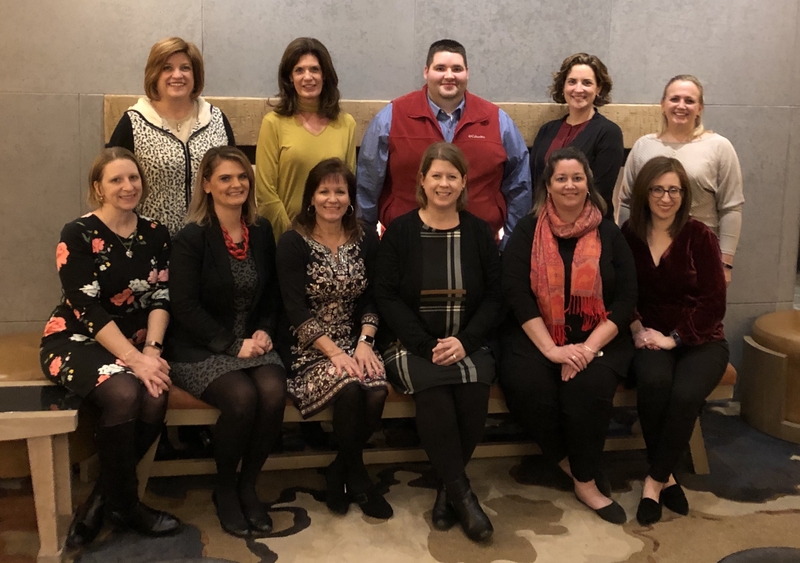 Click here for an in-depth look at the PSLA Board! The PSLA Operations Committee is charged with preparing the annual slate of candidates for the Board of Directors and Officers (Secretary, Treasurer, Vice President, President-Elect, President, Immediate Past President). Members have the opportunity to express interest in being considered or recommending fellow members for these roles. Interested members should consider the guidelines below before indicating interest.